In order to add text to date in Excel, enter the following formula. This formula adds date formatted as text into the cell. The formula uses a reference to text in cell A1, adds a dash and then joins it with the text function. This function takes two parameters. The first one is a reference to a cell with a date and the second one is a date format. 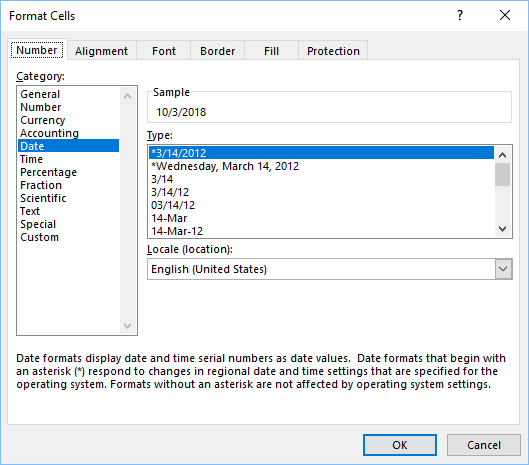 You can format the date in B1 by right-clicking the cell and choosing the Format Cells… option. Choose a date and select the formatting you like. I wrote an article about different date formats in Excel.